First, thanks to Megan for last week’s blog. She talks to students on a regular basis, hearing their problems and their successes. So, she’s in an ideal position to offer advice on how to get the most from your course and the time you spend studying with us. As well as keeping tabs on what is happening with students, I also talk to our tutors to see what they’re picking up from student comments. Are there any particular issues? Are there any new opportunities or perceived threats? 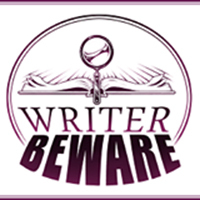 Comments Off on Beware the Sharks! 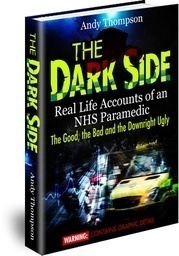 I published my e-book, ‘The Dark Side – Real Life Accounts of an NHS Paramedic’ on Kindle 18 months ago. 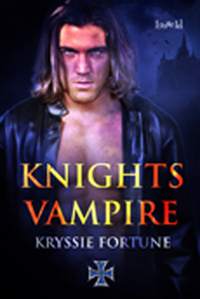 I’m proud to say that I’ve sold approximately 3,500-4,000 copies to date. Since publication, it has never been out of the top ten best sellers list in the Allied Health Professionals sub-genre, often taking the number one position. It has remained in the top 40,000 in the UK Kindle charts for the majority of the past 18 months and continues to sell on a daily basis. 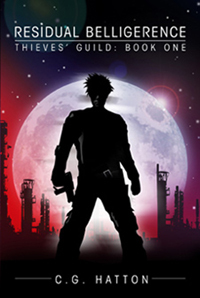 I published ‘The Dark Side, Part 2’ a few weeks ago and that is already selling just as well.